Why am I even reviewing this album? There is nothing I could say that would deter those who are into the idea of Cher releasing an album of ABBA covers from listening to it! And those who don’t love the idea of Cher + ABBA also couldn’t be convinced to give it a chance. This album does exactly what it says on the tin – no more, no less. 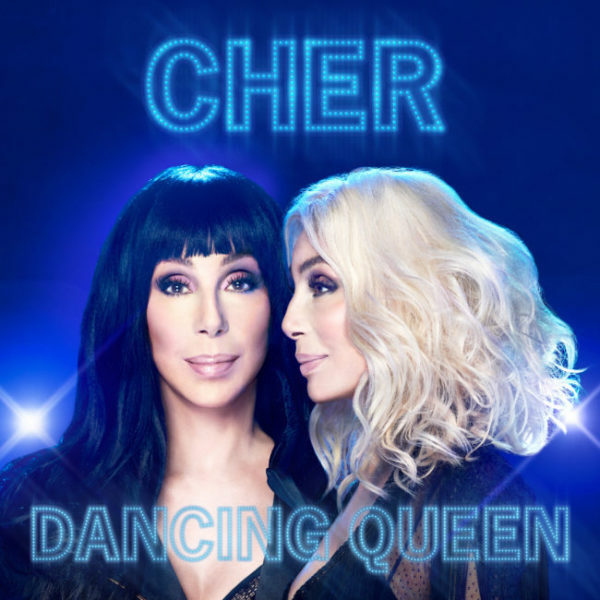 Dancing Queen was produced by Cher’s long-time collaborator Mark Taylor (Believe) and sounds very much like so. While the use of auto-tune is toned down from their previous work, it is still used sparingly and effectively to boost the club anthem vibe of many of the dancier tracks on the album. While Cher gives her own vocal spin and style on classic ABBA songs, Taylor imprints all over the album with his signature sound and production values, for better or for worse. While the entire album is absolutely fun through and through, it does begin to wear and sound the same track after track. Every song is great to a degree, but none of them achieve actual greatness, feeling flatter and flatter over time. Cher’s vocals are immaculate, and to a degree so is the production and arrangements of the ABBA tracks. But I long for more. Some moments require different instrumentation – less synth, more orchestra – to come even close to reaching the heights of the original ABBA classics. But again, the concept of Cher doing an album of ABBA songs is enough to sell the thing on its own accord. And by all means, I will listen to it on repeat until I once again long to hear the originals and swap it out for ABBA Gold. If you like the idea of Cher + ABBA then it’s impossible not to be super excited by Dancing Queen. 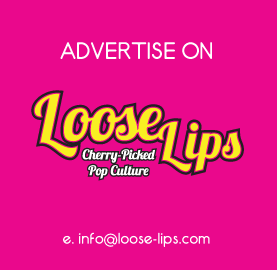 This entry was posted on Friday, September 28th, 2018 at 7:00 am	and is filed under Features, Music, Review.